Is Jane not the cutest thing? I adore her blog along with her unique style, delicious recipes and stunning photographs. Oh, and her english bulldog Jerome? Yup, pretty much perfection. Her fashion sense is simple yet chic with lots of neutrals, blues and metallics. Such a classy inspiration! 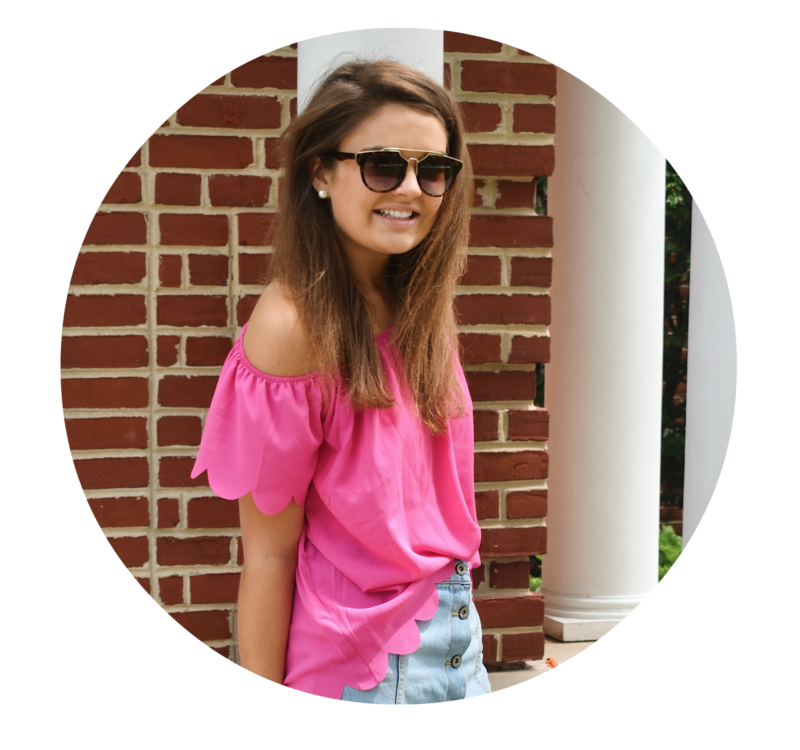 Check out her blog and tell me you aren't obsessed! What great style Jane has. I love those lime green pumps!